Are 당신 planning on buying Essence of Epica? Do 당신 think Simone is the 퀸 of Symphonic Metal? What do 당신 think of The Holographic Principal as a whole? 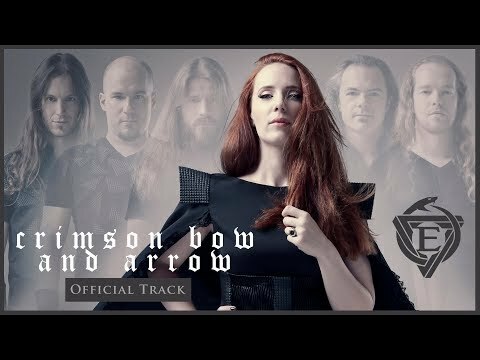 Songs like The Funky Algorithm and Dancing In The Gypsy Camp had a different sound/feel to them than other Epica songs; do 당신 like this new sound? The fans pick: Yes, but I'm glad they kept their old sound too. It's better. The Funky Algorithm 또는 The Cosmic Algorithm? hi! do 당신 know in which site i can find notes for the "cry for the moon"? There's no grounds for them right here where time can't go. We can get what we wished for. Another night will pass until we're sheltered. Now that we have finally realized. That profit's made from innocent demise. A massive gift was meant as contribution. Death is a certainty, it's growing near. Painting my memories that colored my life. Somewhere 안전한, 안전 and sheltered. Remember that 당신 set your course. Revert to your deep inner voice. As the 벨 begins to chime. To defy all that can't bring us down. 당신 will not fight a lone. Will not be able to slow down in time. Don't be afraid live in the now, enjoy simplicity. Avoid incentives that will make 당신 blind. Ignore your mind and find yourself again. Come undone with nightly rhyming. (Choir) Addiction's growing faster, making 당신 go insane. Ivory fangs are smiling, you'll have to break the habit. We should beware of the 늑대 that hunt us. Await the time to unchain utopia. 읽기 illusive writings on the mirror. Is there a way where that we can all erase mistakes and start anew? Don't mislead us and stop stabbing with blunt knives. Most of us will aim for all the certainty. Some of us stay fearful till the end of days. As we believe in what we see. We all assume that this is real. (Mark) Our experience will just hamper us. 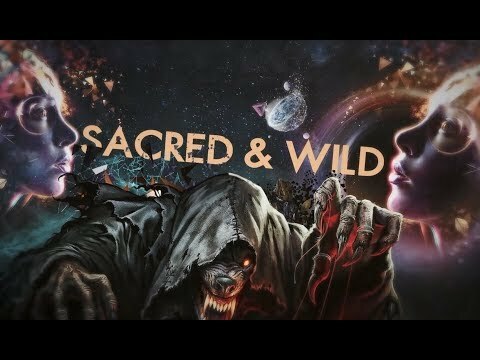 (Choir) Sense without a sanity. My weeb 심장 is crying. For any 팬 of their very first album; 가입하기 right ahead! what ... only 220 팬 ?! a poll 추가되었습니다: Are 당신 planning on buying Essence of Epica?